The name of Tipsico Coin has long stood for quality and value for the dollar spent. We trace our business heritage back to 1937, and have consistently provided a quality collector product, as well as personal customer service, both buying and selling. 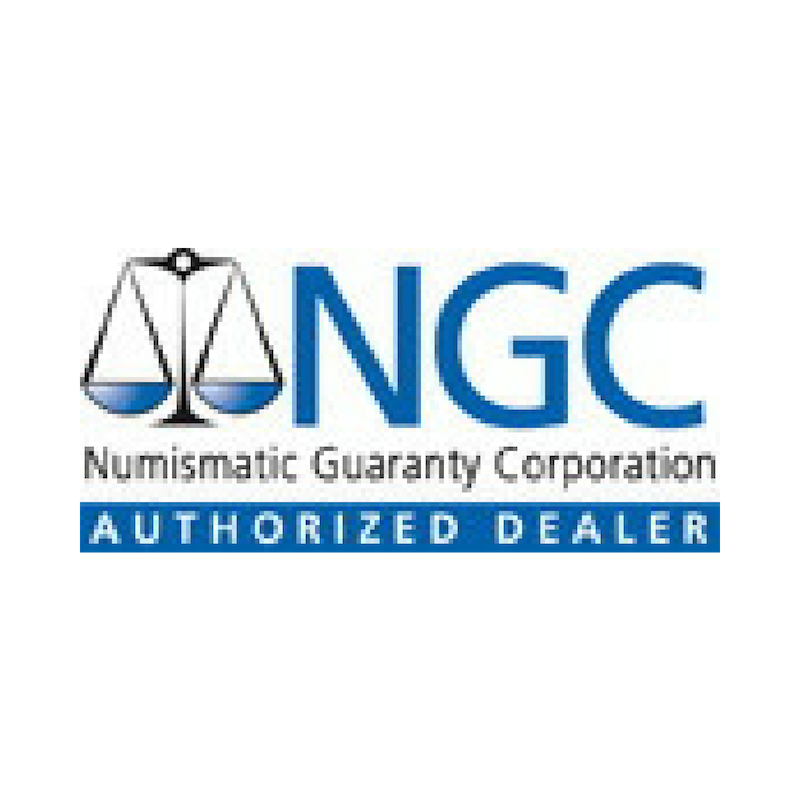 We understand the importance in placing your trust with any dealer, when it comes to numismatics, and we work to earn it. We have one of the strictest “old time” grading standards for un-certified coins and currency, and select certified coins for accurate and consistent grading, and a nice original look. Maintaining a standard of high quality comes before making a quick buck, and we have one of the lowest return rates in the business (effectively “zero”). 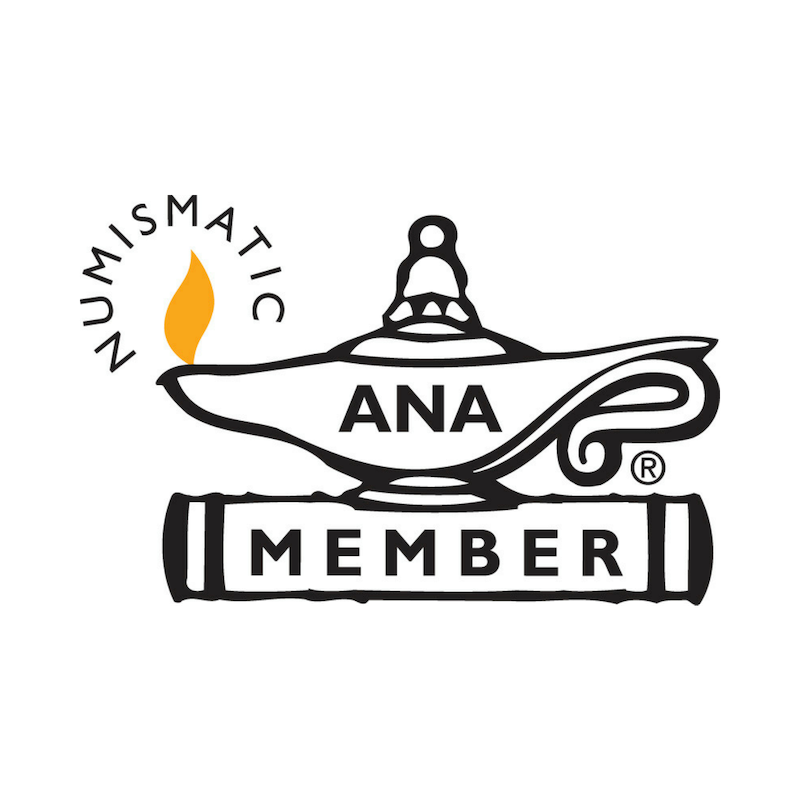 Interested in learning more about the coins we offer? Ever wondered how you’d get into collecting? We’ve got a ton of info for you to read up on!